Manufactured in accordance with APS's high standards of design and quality control. Guaranteed positive tolerance from +3% delivers higher outputs reliability. Solar cell Efficiency up to 18.3% . Module Efficiency up to 15.6% . Higher PV Energy Yields even under low light and cloudy conditions. 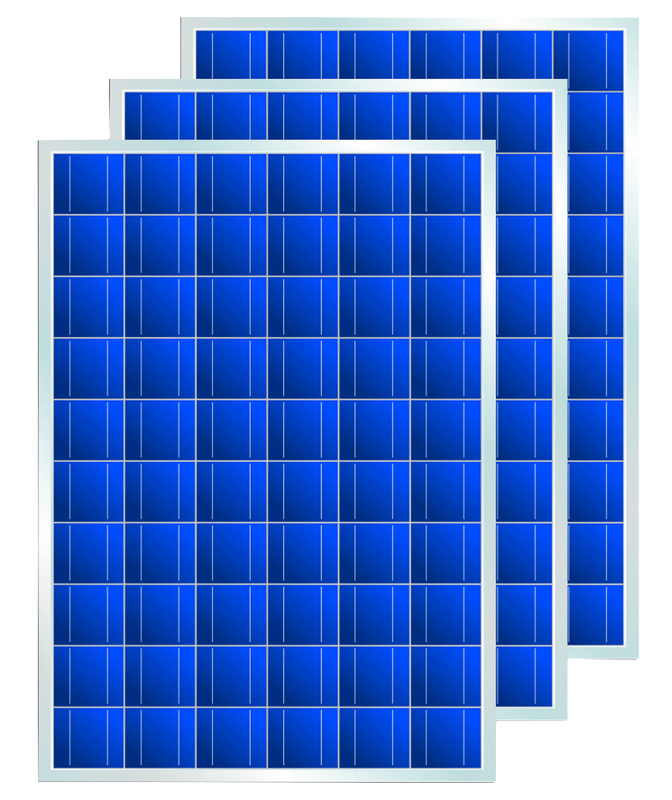 Premium quality raw material and advanced manufacturing processes guarantees the reliability of our Modules. Fully conforms to certification and regulatory standards. Further 18 year performance warranty for up to 80.6% power output.